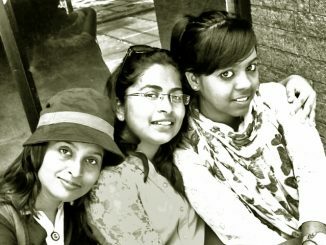 What is life like for young women who moved to Bengaluru for work (and freedom). Are they able to break away from the pressures of traditional families wanting them to ‘settle down’? Are families changing their expectations of their independent and capable daughters? 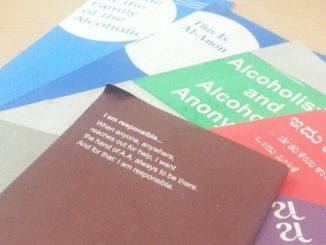 Members of Alcoholics Anonymous and the family-focused Al-Anon discuss living with alcoholism. While they call it an ‘incurable disease’, there certainly is light at the end of the tunnel. 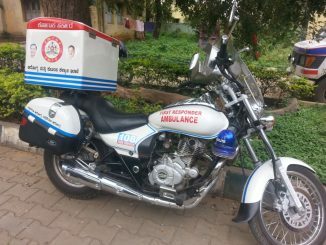 Bike ambulances were introduced in Bengaluru to ensure that victims of accidents or other emergencies got timely medical help. Since April, these ambulances have responded to over 700 calls in the city. You can buy tickets online to visit this show. 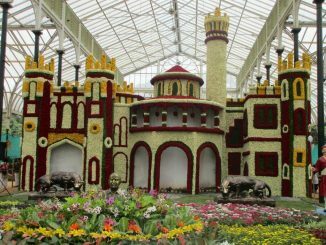 Everything from gardening shops to flower plants—to feast your eyes and calm your soul—that’s what Lalbagh flower show has to offer to you! 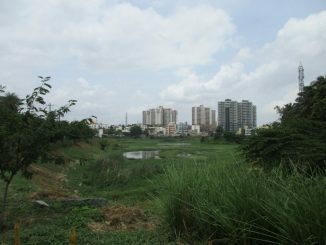 Puttenahalli Neighbourhood Lake Improvement Trust’s entry for Earth Day Network’s competition was chosen from among 220 entries. 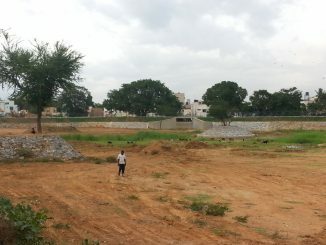 With BDA work completed, Mestripalya lake cannot receive water until the BBMP connects stormwater drains—a task the BBMP say they haven’t been assigned yet. Meanwhile, the Chief Minister wants to ‘inaugurate’ the lake. Five teenagers from Bengaluru took the first place in an international app development competition with their mobile app that will let local users buy and sell dry waste.